If you’ve drooled over this dishes you see on acclaimed cooking TV show, MasterChef, you’ll want a seat at the table for this dinner. Chef Alex Parker of UK BBC One's MasterChef, makes his way to Magazine Street Kitchen for one night only with six courses of British Modern cuisine. With a wide repertoire of cooking styles, he is keen for his diners to appreciate foods that they might not have the confidence to try at home, or in a restaurant. Alex values the importance of vegetables alongside meat and fish on the diner's plate, and as such, the majority of his cooking is veg-centric. Alex is a self-taught home cook with a passion for sourcing the best seasonal ingredients and generally doing things the hard way. His passion for cooking has been growing steadily for a number of years, and any hours not working in the day as an Engineer are spent at the stove in his home. 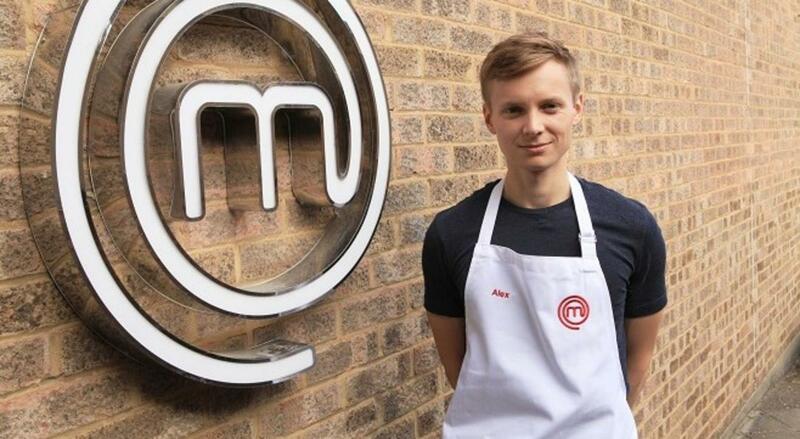 In 2017 he was lucky enough to appear on UK BBC One's MasterChef before making it to the quarter finals of the culinary competition. Since then, Alex has gone on to run pop up restaurants, spend time in professional kitchens, and also maintains an Instagram page, @alex_cooking, where he shares his latest creations.